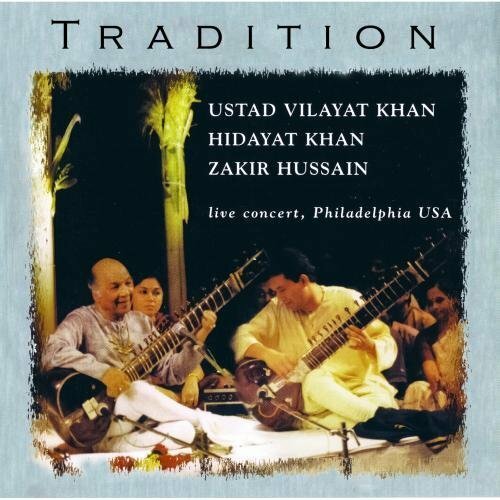 Hidayat Khan began his formal training of Indian classical vocal music from his legendary father Ustad Vilayat Khan at the age of 4 and continued it until he was 14. From Khan Sahib, He learned to sing "Khayal" and a variety of other forms of Indian classical music. During this time he performed at various concerts including performances at prestigious venues such as the Royal Albert Hall in London, England, Kennedy Center in Washington D.C., Carnegie Hall and Alice Tully Hall at the Lincoln Center in New York. At the age of 14, Ustad Vilayat Khan Sahib initiated him formaly into sitar. This was followed by intensive sitar training which consisted of hours of riyaaz (practice) and taleem (training) every day. 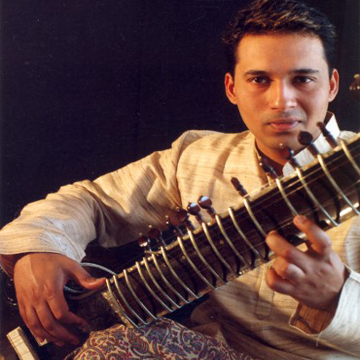 His vocal music training helped him develop as a sitarist and quickly catapulted onto the stage. Hidayat has performed all over the world. This includes major performances in Europe, Japan, USA, Malaysia, Indonesia, Canada, Singapore and India. Recently he completed a tour in Italy where the press commented on his ability to caress and invoke the primordial sound of creation (nada Brahma). He believes in sincere "riyaz" to take him heights of artistic endeavor. One of the highlights of Hidayat's performances is the melodic movements that completely replicate the human voice in the true form of "gayaki ang". 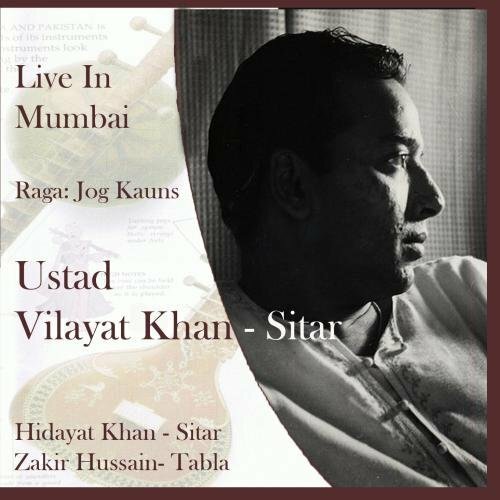 This style of sitar playing was introduced by his father, Ustad Vilayat Khan. In order to enhance this style more in Hidayat's sitar playing, his father initiated him into vocal music first. Multidimensional is a word that can be used to describe this performer, as he has taken part in musical compositions for films worldwide, including Mira Nair's Kamasutra. In 1999, he completed a background track for the Discovery Channel program on tigers titled "Tracking a Legend". 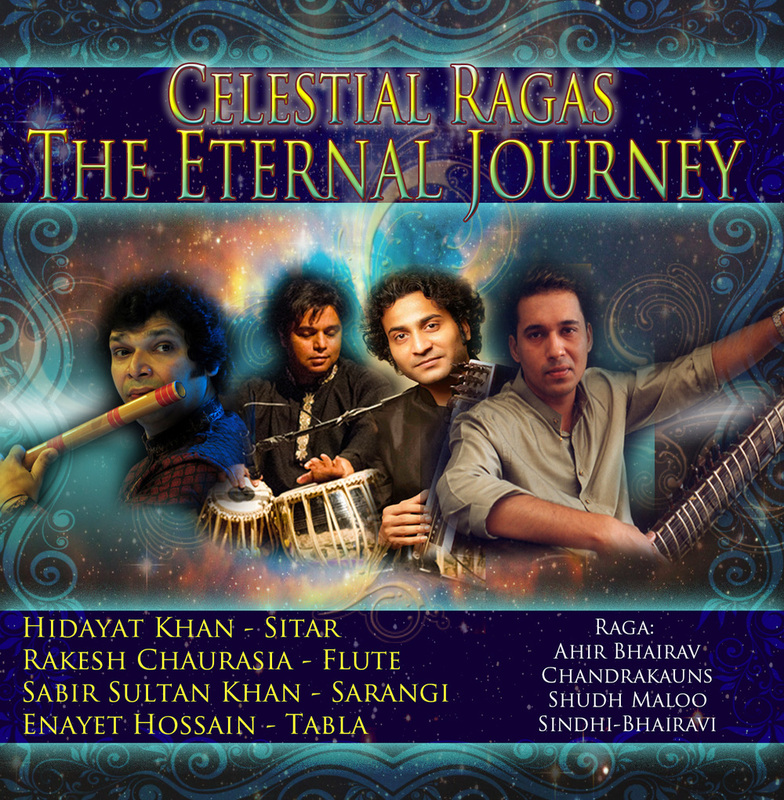 On my hear vocal presentations which at times accompany his sitar recitals. His style and presence on stage lead the audience to be enraptured with his performance. Hidayat takes keen interest in teaching music to interested students.